Dave began his accounting career with KPMG’s Denver office. After 4 years in their external audit practice, Dave became the controller for a small publicly held independent oil and gas exploration and production company. In the middle of his career he founded, operated and ultimately sold a full service public accounting firm located in downtown Denver. He then spent the next 8 years as controller and treasurer of Whiting Petroleum Corporation in Denver. In 1999, Dave was recruited by a Fortune 500 international specialized staffing and consulting firm, to lead their project consulting business. Dave spent the next 6 years building the Colorado operations by focusing on life-time relationships with clients and consultants. Under Dave’s leadership the Denver office grew to consistently be one of the firm’s top 5 offices internationally. 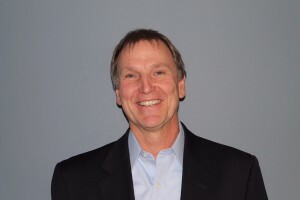 Dave joined 361 Services in January 2007 and continues to enjoy helping clients and candidates connect the dots.